Arcade is in the same metropolitan area as Sacramento and Roseville and is home to over 90,000. 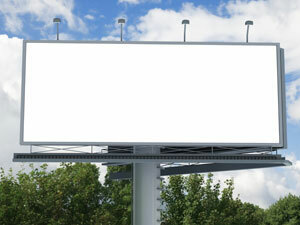 There are effective advertising opportunities along the major highways that service Arcade. Billboards on Interstate 80, the Capital City Freeway, or Highway 50 would yield high traffic exposure of your business. Arcade is also a major shopping area for the residents of Sacramento and Roseville. Out-of-home advertising can be utilized in shopping centers like the Sunrise Marketplace and Country Club Plaza to gain further customers. There are also opportunities for mobile and bus advertising in the large number of auto malls in Arcade.